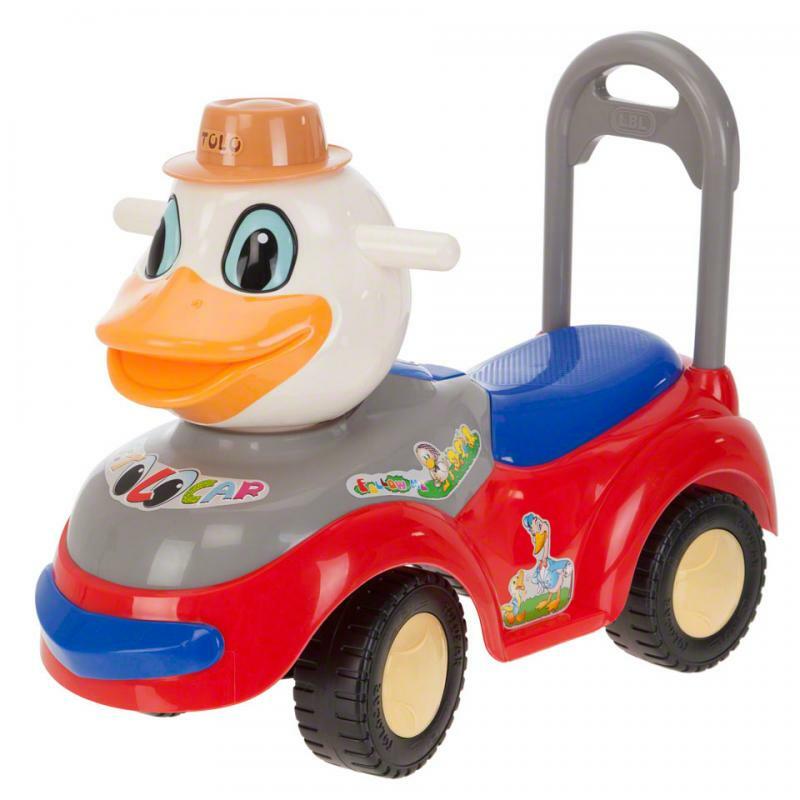 Juniors Ride On | Can hold up to 23 kilos. Save BHD 0 (0%) Earn 14 Shukrans What is Shukran? Shukran is the Landmark Group’s award-winning loyalty programme in the Middle East, which allows you to earn Shukrans when you shop any of our brands. 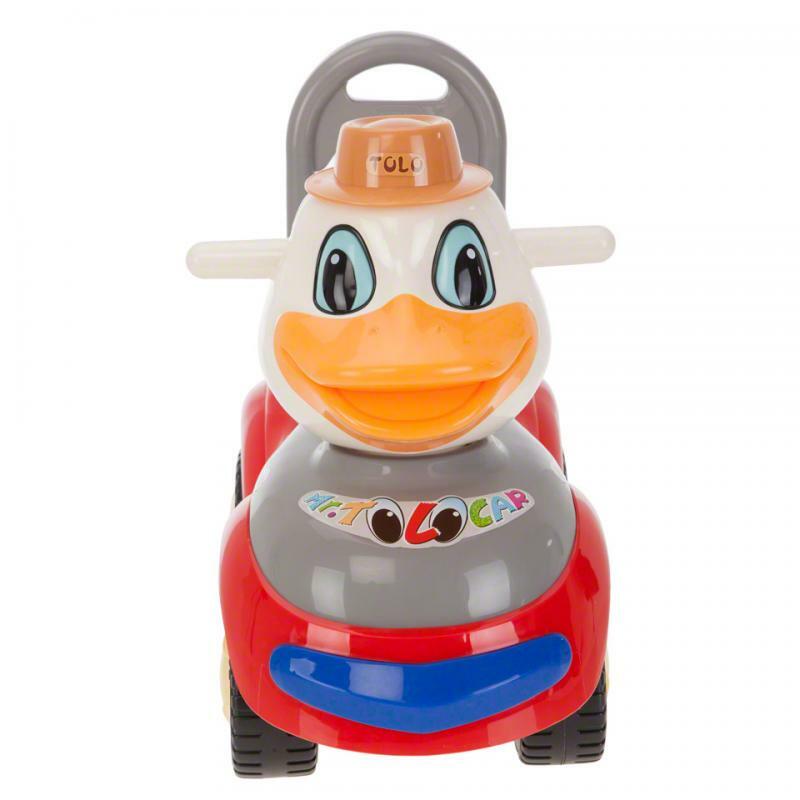 Your child can enjoy fun-filled time with this toy car. 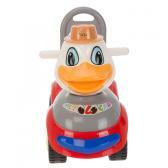 Its bright shades, duck theme, horn and music button will make sure your little one is always entertained. 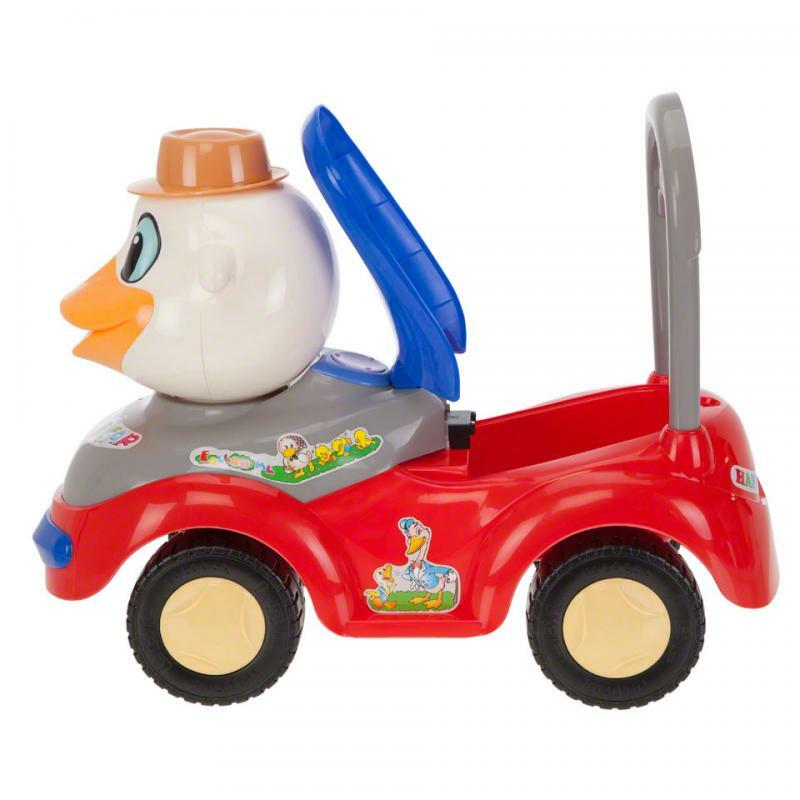 It also comes with a comfortable backrest. Feature 1 : Can hold up to 23 kilos. 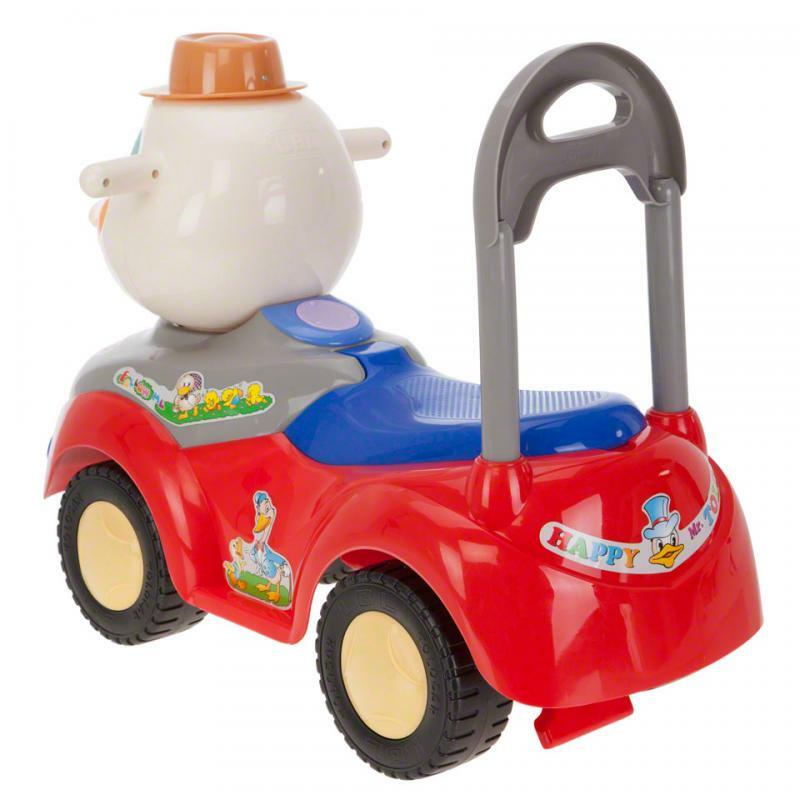 Feature 2 : Steering handle and wheels for easy manoeuvrability.